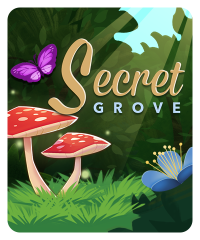 Secret Grove is a slot machine that has a room bonus for all players in the room. 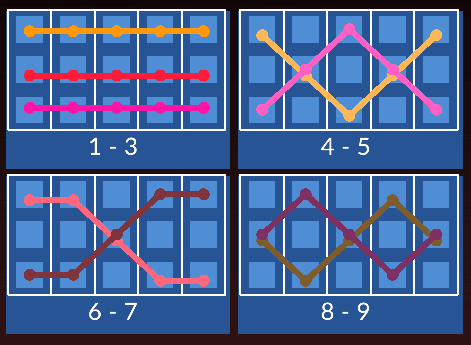 Hit three scatter symbols on the reels and everyone in the room will get chips. 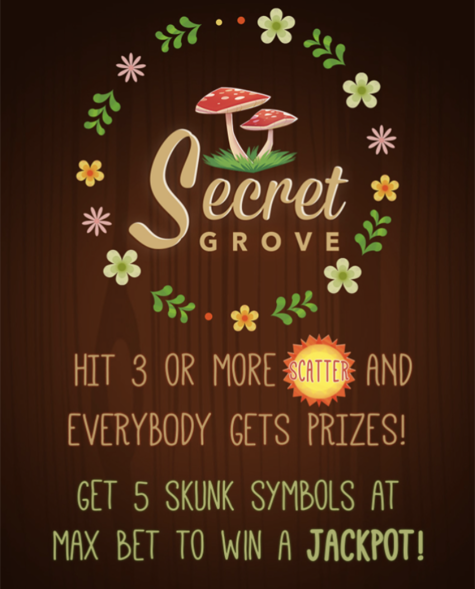 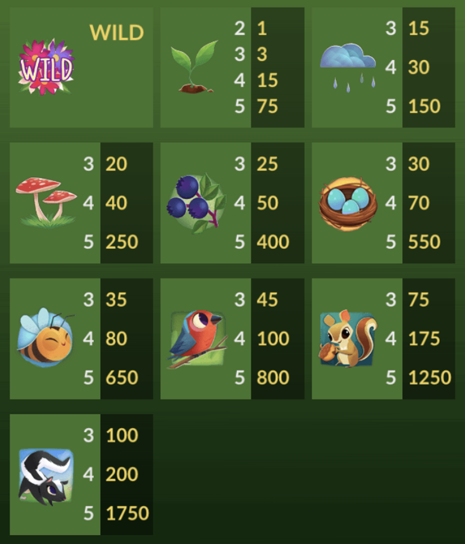 To win the jackpot in this game, get five skunk symbols at max bet.